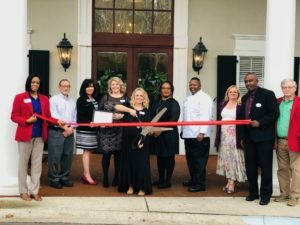 Nestled off of the historic Old St Augustine Road, St. Augustine Plantation has two homes offering Assisted Living and Memory Care services. We have a large campus featuring walking paths, a welcoming gazebo, and several outdoor areas to view nature in safe surroundings. Both homes showcase southern flare at its finest! Our homes are decorated in southern comfort and shine with hospitality, good ‘ol home cooking, and inviting staff. We pride ourselves in longevity in our home with long standing staff and a commitment to caring. With the goal of family and creating a space of comfort while providing a range of care and services; our ECC (Extended Congregated Care) allows our residents to age in place. We our here to help where the only thing that will change will be your address.